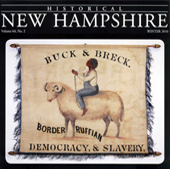 Visit the New Hampshire Historical Society. 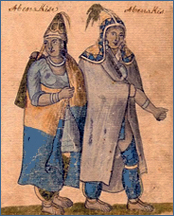 Visit the New Hampshire Folklife Center. 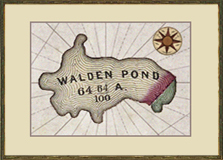 an exhibition at the Museum of New Hampshire History. 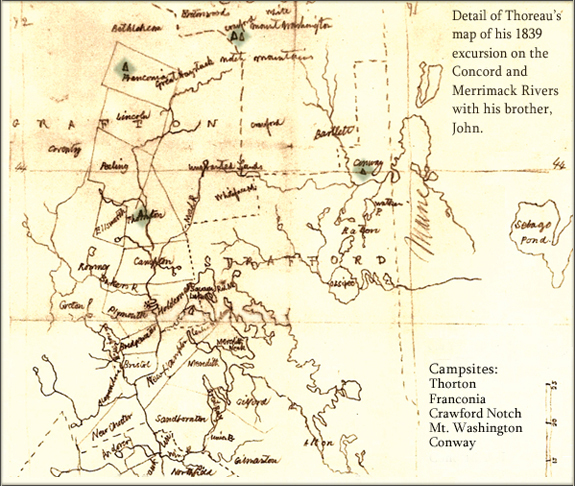 From August 31 to September 13, 1839, Thoreau and his brother, John, traveled by boat, foot, and stage to explore the countryside around the Concord and Merrimack Rivers in Massachusetts and New Hampshire. 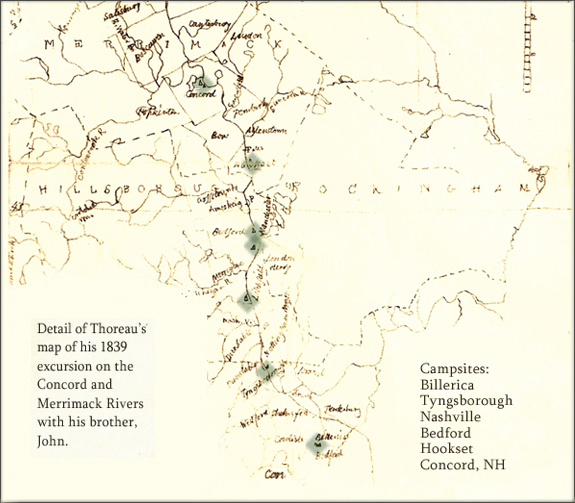 Thoreau's notes and observations during the excursion eventually evolved into his first book, A Week on the Concord and Merrimack Rivers, which he completed during his sojourn at Walden Pond (1845-1847) and paid to have published in 1849. 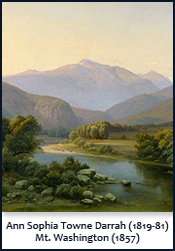 Thoreau came to regret this arrangement when the book failed to sell over the next few years. In 1853, he was not only forced to take additional work as a surveyor to pay off his debt to the publisher, James Munroe, but also obliged to take the unsold copies back when Munroe refused to let them remain in his cellar. Drawing what humor he could from this misadventure, he noted in his journal that the stacks of his books were "something more substantial than fame, as my back knows, which has borne them up two flights of stairs...I have now a library of nearly nine hundred volumes, over seven hundred of which I wrote myself. Is it not well that the author should behold the fruits of his labor?"